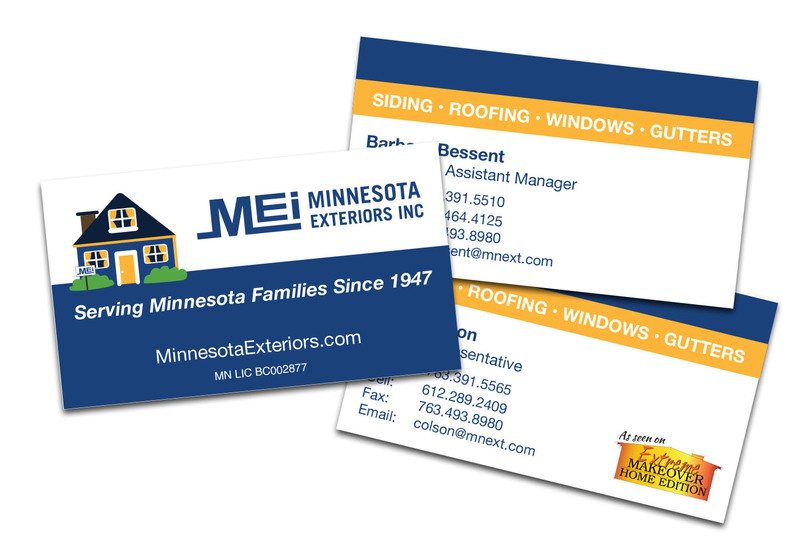 MEI is Minnesota’s largest replacement contractor for roofs, windows, doors and siding. 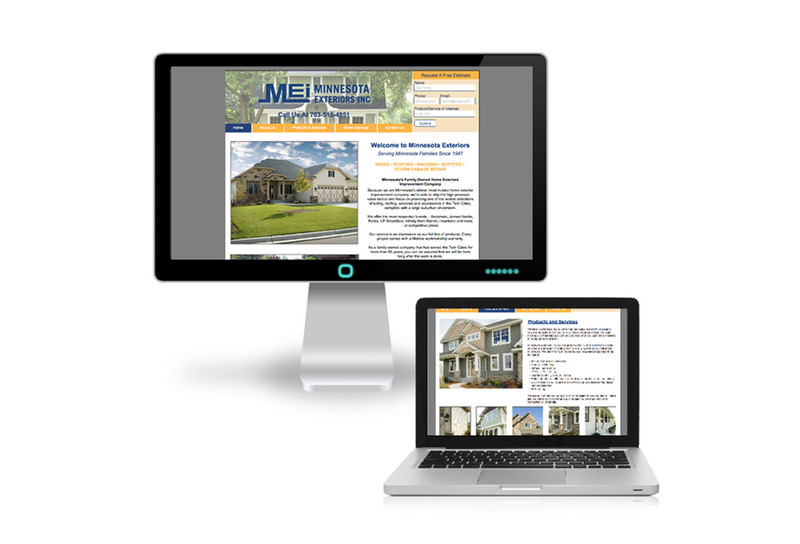 Group Leaf was tapped to rebrand the company’s image, create a multi-media advertising campaign, build a new website and assist with home show marketing. 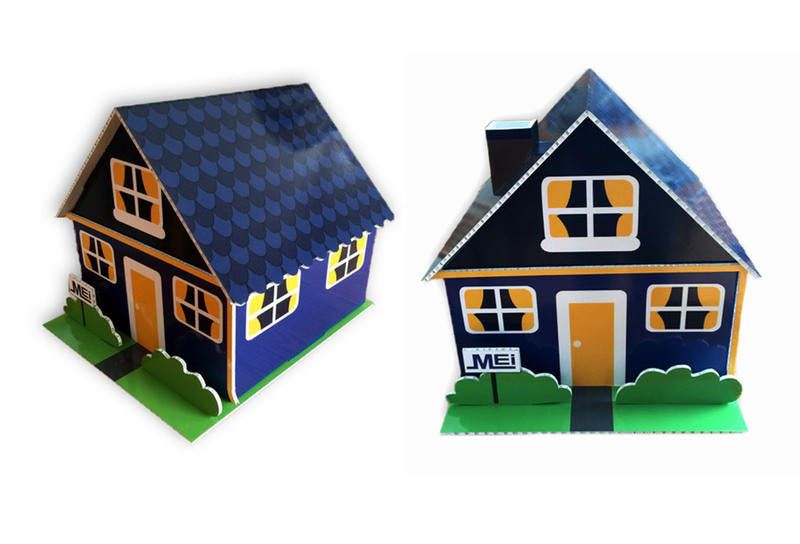 Created a unique and simple brand image: a little house to distinguish MEI from tired tactics and photos often used by competition. Applied the new brand image to business cards for sales representatives. 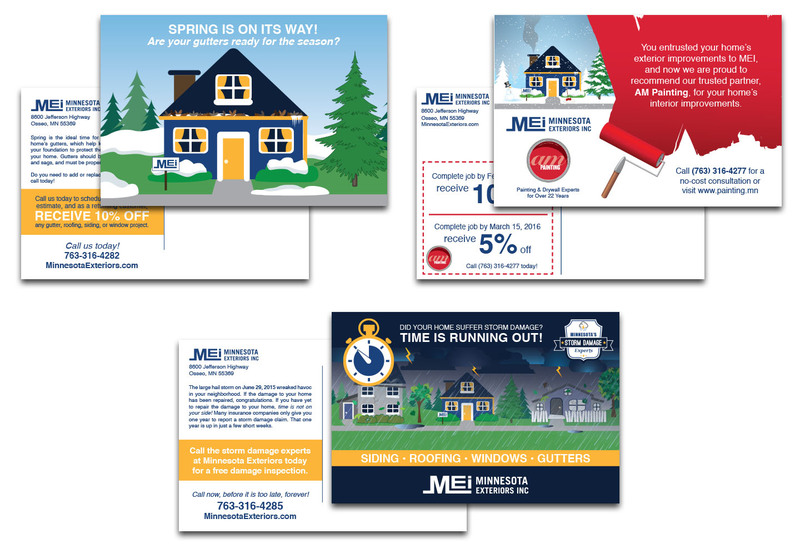 Assisted MEI in spearheading a follow-up mail program by creating mailers that would be opened, not thrown away and entice the customer to work with MEI. 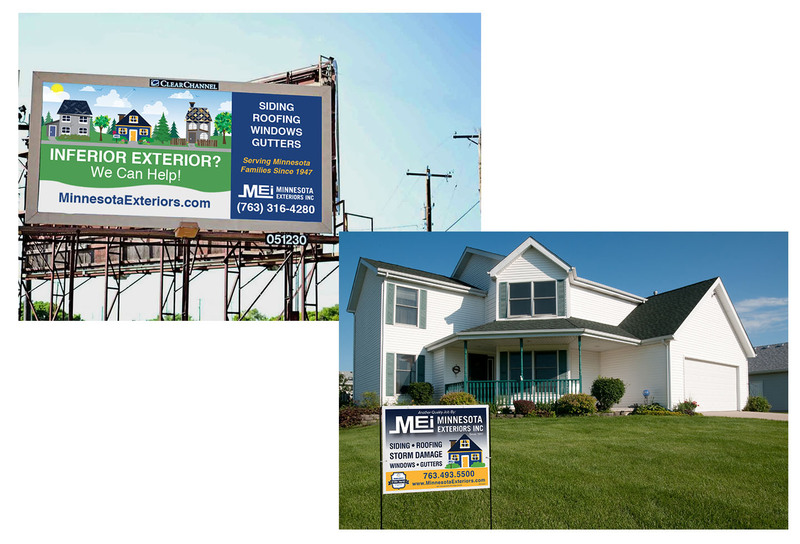 A 50-billboard advertising campaign for client reached homeowners across the Twin Cities. 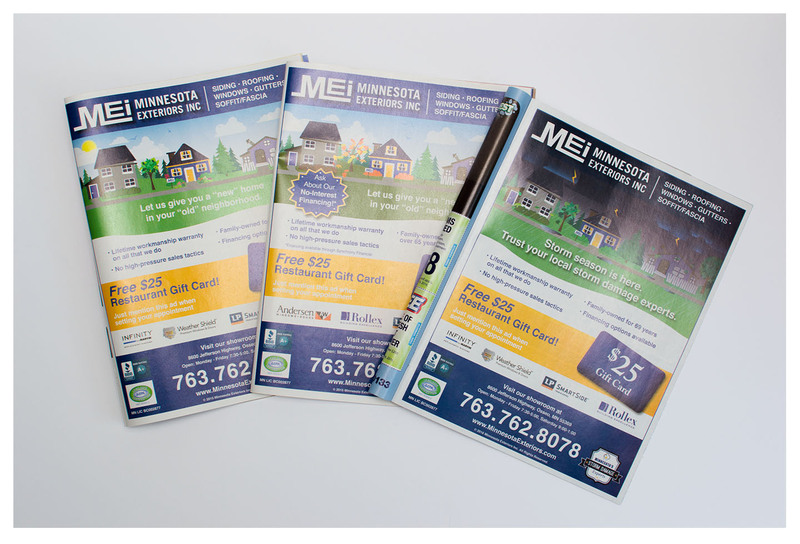 Designed print ads for various publications including Lavender, Shopwise and Money Mailer, keeping the look fresh but branding consistent. 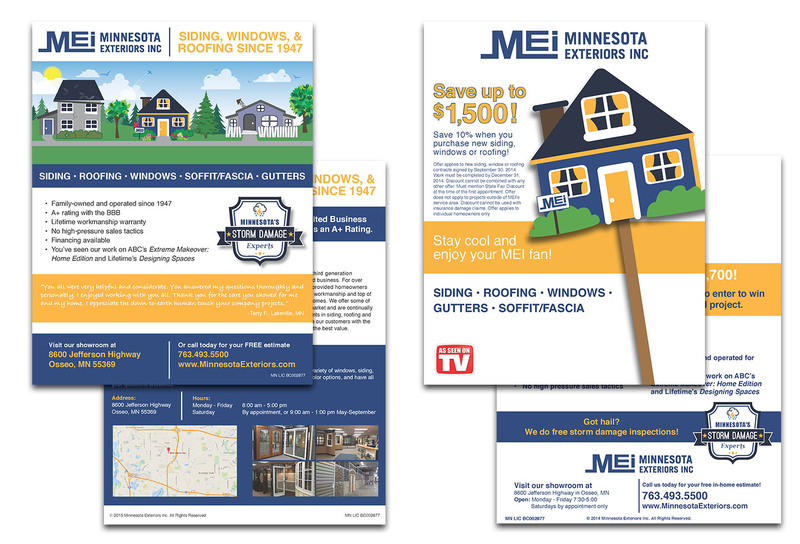 Designed web ads for various placements including the Star Tribune e-newsletters, Lavender online and MPR.org, keeping the look fresh but branding consistent. 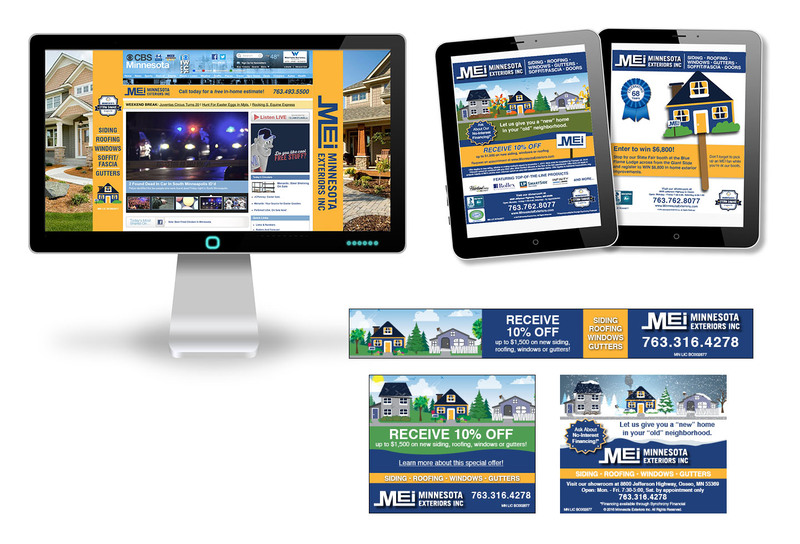 Created promotional pieces targeting a specific demographic or geography with services they required. For example, sending a storm damage postcard out to zip codes recently affected by a tornado. 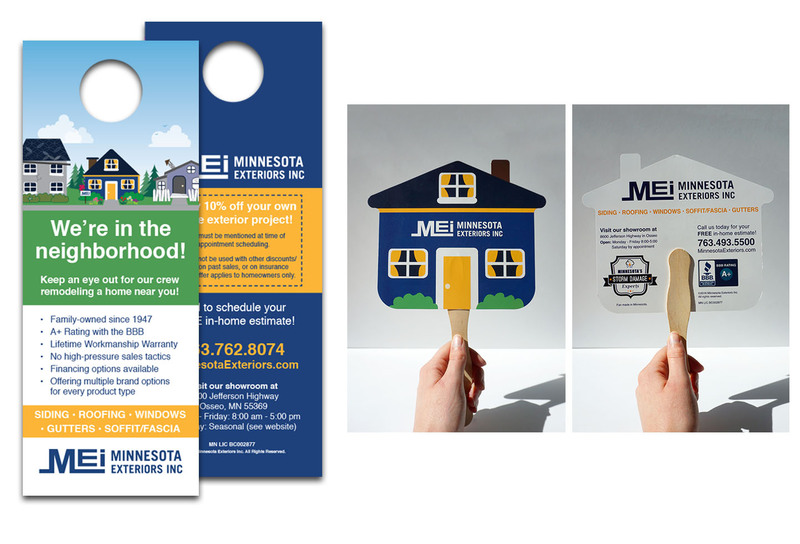 Multiple promotional handouts for use at trade shows, the State Fair and other promotional events. 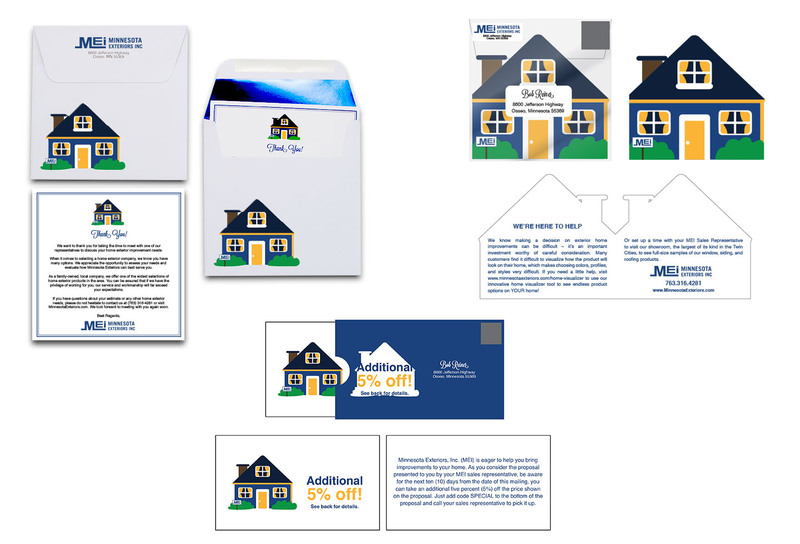 Created promotional pieces that would attract a customer’s attention and stand out in a crowded industry. 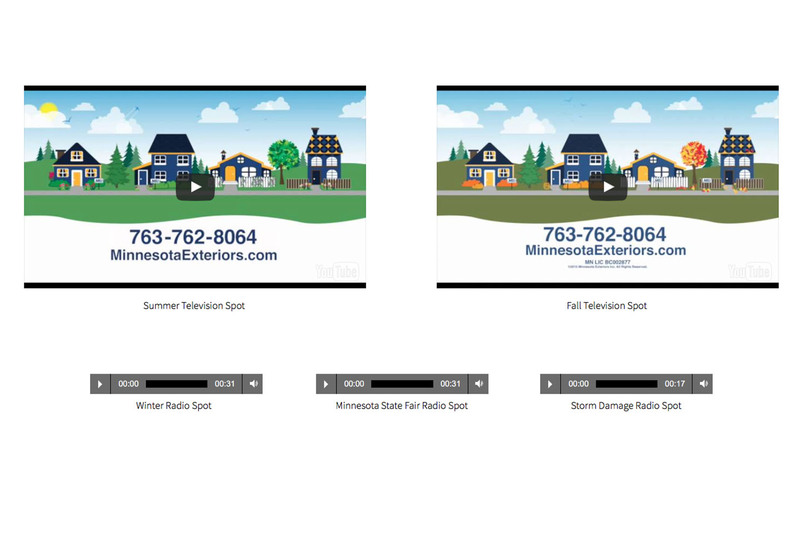 Designed, animated and produced multiple television spots run on major networks, as well as recorded and produced radio spots. 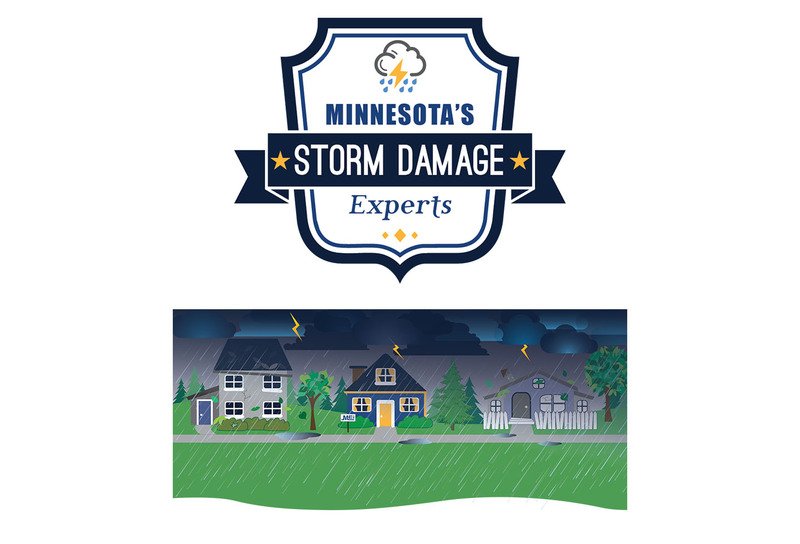 All were tailored to the season, potential storm damage and events. Copyright © 2018 Group Leaf, LLC. All rights reserved.